Searching through blogs for event marketing advice and inspiration? Our whitepaper includes a wealth of information as well as a free experiential planner. If you want to save time, it encapsulates the "best of the best" insights from all these industry blogs. Essential reading to download. 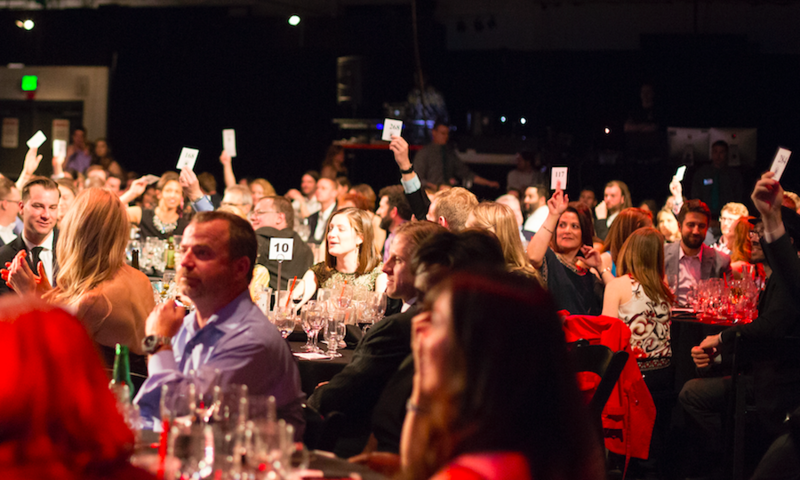 Here are 11 more of the best event industry blogs worth following and reading regularly. The Event Leadership Institute covers the broadest range of topics; from careers, venues, and technical production to featured event leaders and more, they do their best to cover the entire breadth and depth of the industry. Corporate Event News targets senior level corporate event professionals by providing a wealth of information around industry information, tools, and solutions. Their content ranges from venue news and vendor sourcing, to content creation and career advancement. The Plan Your Meetings blog is written by community members and event experts, who share articles and tutorials to help you in virtually every aspect of meeting and event planning. They cover practical topics such as budget management, contracts, and event sustainability. Freeman focuses on providing its audience with industry news, insights, and brand experience trends directly from the industry experts themselves, so that you can stay ahead of the experience curve. Tigris is an expert in powerful personal experiences, and their blog reflects their knowledge of the importance of maximizing your staffing to maximize your activities; like working your booth at trade shows, representing your brand in the retail space, and the staff that work at your events. The Meeting Pool blog dives into the deep end of event technology, so that your company is always on the cutting edge of industry trends. Their site is organized into topics like "Apps," "Event Industry," and "Business" so that you can always find the articles relevant to your company. With a focus on face-to-face marketing experiences, Skyline's blog covers a wide variety of trending topics, like ways to use new tech, how to create the best trade-show booth, and experiential swag alternatives. With the ultimate goal of inspiring and educating the global corporate events community, Irina Graf shares her insight, knowledge, and experience as a full-time, international blogger. Gallus Events uses their expertise as an event consultancy to share their insights through their blog. They believe that their innovative approach to consulting can be easily distilled by diving into any of their posts. Diary of an #EventProf is written by Helen Moon, a freelance events and marketing director with an eclectic mix of experience in the events industry that spans 21 years. The blog is centered on her experiences in events and the latest and greatest in the events industry. The UFI Blog is built to support the professionals in the world's marketplaces. 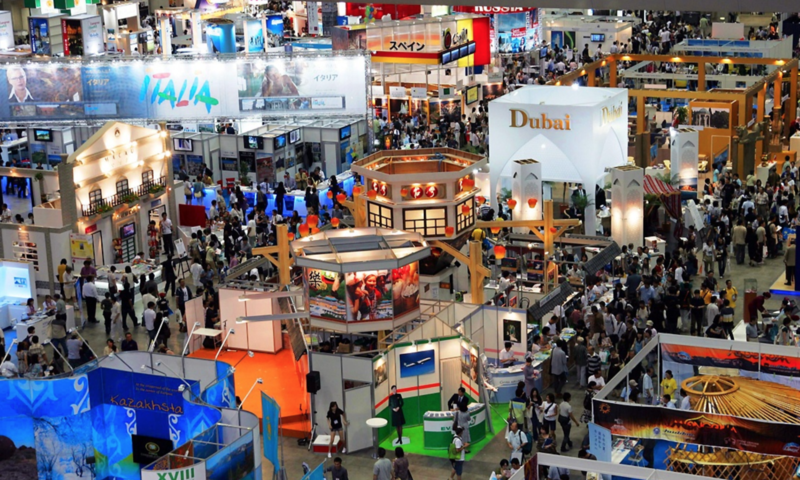 The content is directed towards trade show organizers, venue owners and operators, service providers, and industry associates. They also serve as a microphone for event professionals; they invite you to share your ideas. Still on the hunt to expand your weekly influx of industry insight and experience? Here's 20 more industry blogs to follow!